Treatments high dental complexity are rare in most dental clinics, since there are few specialists in Colombia that can provide care holistic dentistry where it is diagnose, treat and prevent all kinds of complex oral diseases, so personalized and with a treatment focused on your needs. The difference between traditional dentistry and comprehensive dental services is little known, since it is not only in the type of service that can be offered to patients, but also in the professional attitude of dentists during treatment, the team with the that counts the clinic and the specializations that treat the different professionals. While a traditional dentist treats the general symptoms in teeth and gums when they become a serious problem, the specialists in comprehensive dentistry of a dental clinic Bogota performs the services of analysis, prevention and solution to all the underlying problems that cause these symptoms, for to prevent the adverse effects they have on oral health and general health. Integral dentistry usually includes the same treatments offered in traditional dental clinics, such as bracket placement, endodontics, dental implants , extraction of teeth and molars, the placement of crowns and veneers, among others. But the key to have a totally healthy mouth, is that the specialist can detect which are the most appropriate solutions for each person and not in general to the condition, in addition to achieve to apply the treatment with the least invasive procedure for the patient. Some examples of this can be seen in the most common treatments, such as in the placement of a dental amalgam, endodontics or in the selection of biocompatible materials to place a crown or a dental implant. In amalgams, common metals are commonly used, such as mercury, silver, tin and copper; But an integral dentist knows that some of these materials, such as mercury, can be toxic in the long term, so they should look for alternative materials that comply with safety procedures to use this type of material in patients or use other more efficient , as well as to eliminate medical waste. In case of endodontics, always seek to make a deep analysis of the damage of the tooth, according to the condition that originated it, whether an infection, a fracture or decay, usually, traditional specialists choose to extract the tooth, but specialists in high dental complexity seek to save the pieces as much as possible and seek a dental and aesthetic treatment that avoids the most serious consequences, such as affecting the jaw bone or the ligaments of the tooth. For cases of biocompatibility of the materials used, as in the case of dental implants , it is very important that the specialists make an analysis of each patient to determine the type of material they can use so that it does not affect the functioning of the body. ; That is why dentists must perform a biocompatibility test of the materials they use. Therefore, clinics specialized in providing a comprehensive service must have a multidisciplinary team of specialists in all areas of dentistry to prevent any complications and meet the highest expectations. 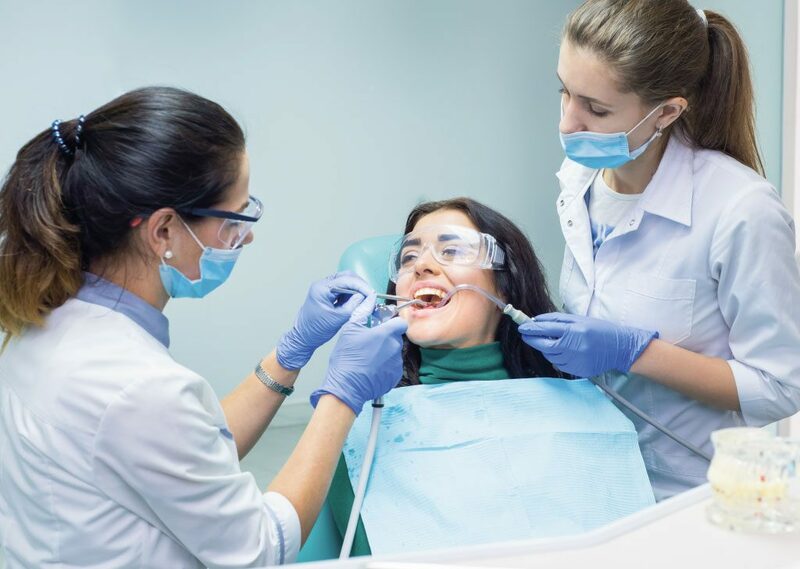 If you are looking for any of these dental treatments it is important that before going to a specialist in dentistry Bogotá, check the type of care and the specialists they have. 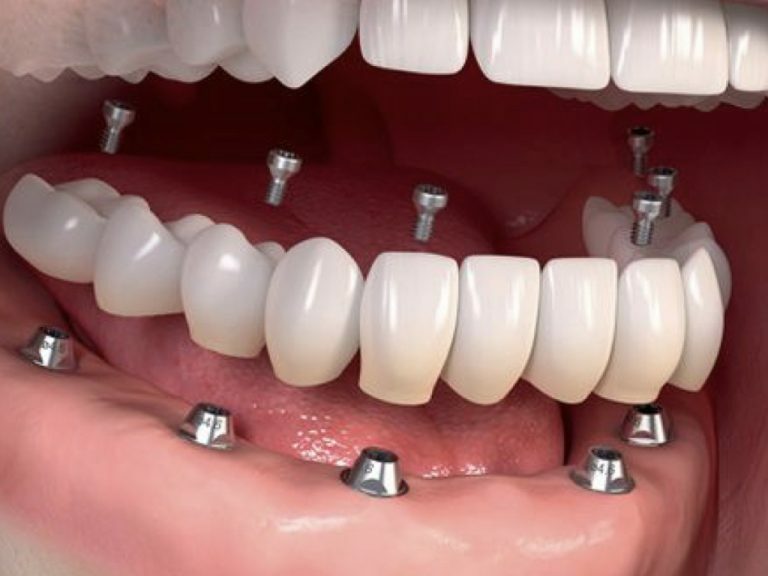 In addition to making a series of questions, such as knowing that treatment is what they need and what that clinic consists of, how many sessions the treatment will last, how much will be the total cost and how long the treatment will last in your mouth, that is, when it is It is advisable to make a change, a revision or a maintenance to the treatment. Answering these questions will give you greater peace of mind, remember that the most important thing is that you feel comfortable in the clinic and with the dentist who will take care of your oral health. Do not leave in the hands of any low-cost service the treatment and care of your oral health, especially if they require more complex care due to the type of suffering they suffer or the analyzes made by the specialists on their oral health. In Bogota we have the best specialists in dentistry in the region, which can be found in Vital Dentistry clinic, where we specialize in providing comprehensive dental services, at the most competitive prices in the country; which include highly complex treatments by a group of multidisciplinary professionals who are always at the forefront of the most innovative treatments and techniques that adapt to the needs of patients in a personalized way. We have two branches in Bogota to be always close to you and at your disposal for any type of treatment. In our areas of Vital Functional Aesthetic Dentistry we manage all the dental treatments so that they can improve their smile and the aesthetics of their teeth under the highest parameters and will be advised by a qualified human team. 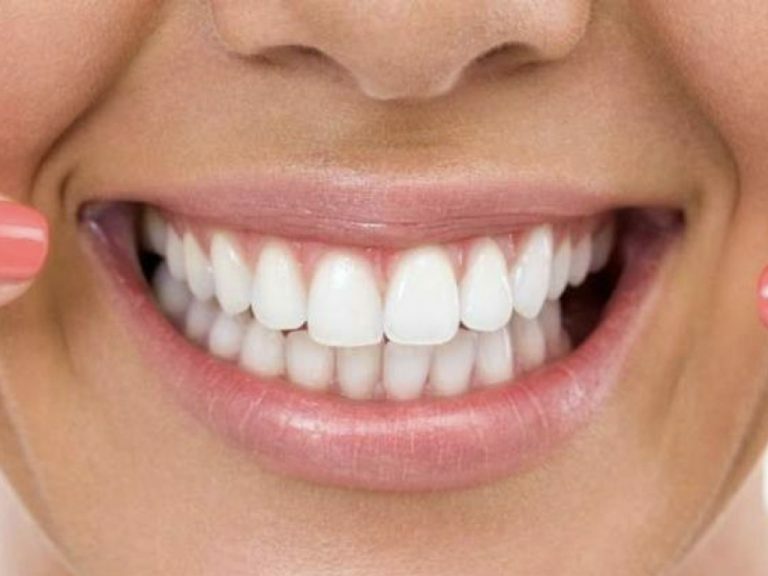 If you want to schedule an appointment at the best dental clinic Bogotá can contact us at our phone numbers, by email or through the form on our website, where our team of health professionals will assist them and provide them with the treatment and better attention with the highest national and international standards. Our facilities are equipped with the latest in dental technology and we have professionals specialized in highly complex dental treatments. PrevPreviousWhy take care of your oral health regardless of age? Importance of smile design to achieve harmony in the face. Monday to Friday from 7:00 a.m. to 7:00 p.m.